London – 7 June 2016 – Malwarebytes™, the leading advanced malware prevention and remediation solution, today announced it has signed Wick Hill as a pan-European value-added distributor specialising in security. The agreement supports Malwarebytes’ rapidly growing presence in Europe and continued strategy to expand in the area through channel relationships. Wick Hill and Malwarebytes will work together to offer the cyber security company’s advanced endpoint protection and remediation capabilities for enterprises to resellers in the UK, DACH, Benelux, France and the Nordics, as part of a two-tier distribution model. 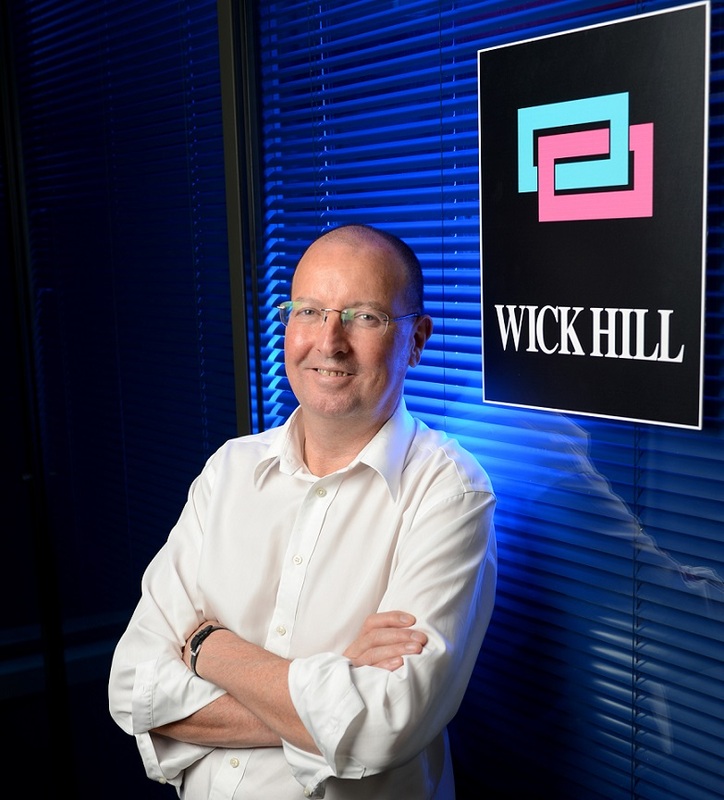 Wick Hill is frequently recognised as one of the best specialist security distributors in the region, and the deal will further expand Malwarebytes’ reach while providing Wick Hill with access to an increasingly in-depth portfolio of layered solutions. Anthony O’Mara, VP, EMEA at Malwarebytes, said: “Given the ever advancing threat landscape, the possibility of suffering a security breach has never been higher. Our proven ability to quickly detect and remediate these threats means our products are in higher demand than ever. In July 2015, Wick Hill became part of Rigby Private Equity (RPE). RPE is building an EMEA-wide, high-value, specialist distribution business, with a common proposition and consistent delivery. Value added distributor Zycko, is also part of RPE with the combined Wick Hill and Zycko product portfolio encompassing networking, infrastructure, security, communications, storage, access, performance, monitoring and management. RealWire is an award-winning online press release distribution service with over 10 years of expertise and is first choice for many of the UK’s top digital PR and internet marketing professionals. RealWire has been the UK’s leading innovator in press release distribution introducing a Social Media News Release option in 2007 and its patent pending targeting system, PRFilter, in 2010. Why Manufacturing Needs to Reinvent Itself — Fast! CRM vs. ERP: What’s the difference and which do you need? Is Big Data analytics the secret to improving cancer treatment? Bill McDermott’s outsized SAP valuation ambition – a Rubicon crossed or a bridge too far?